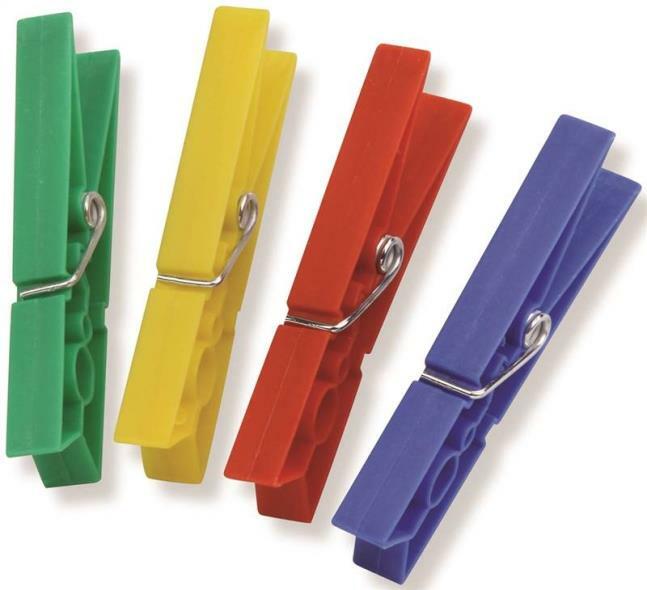 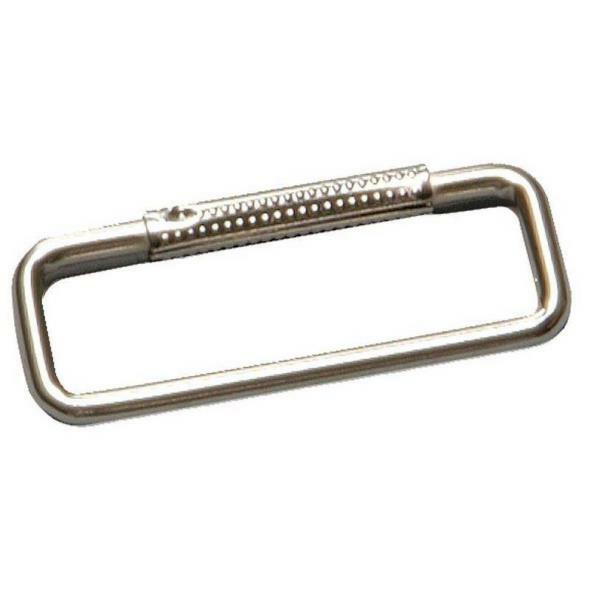 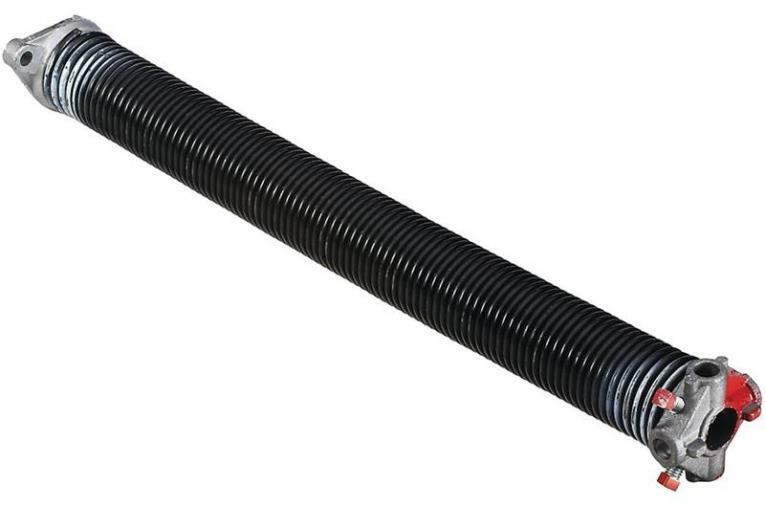 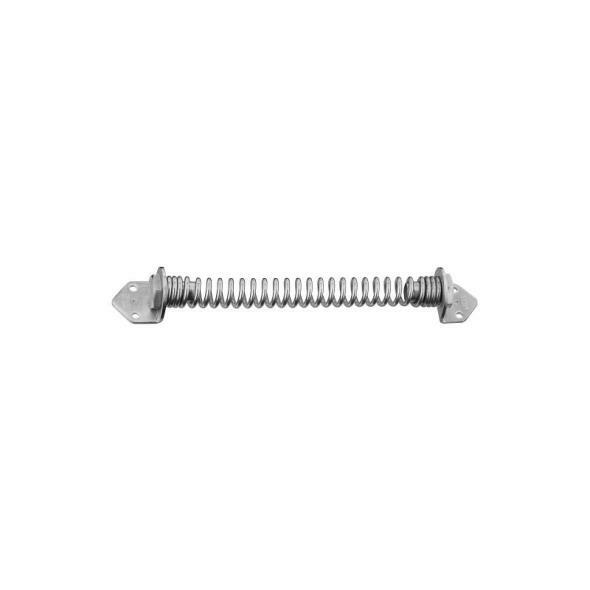 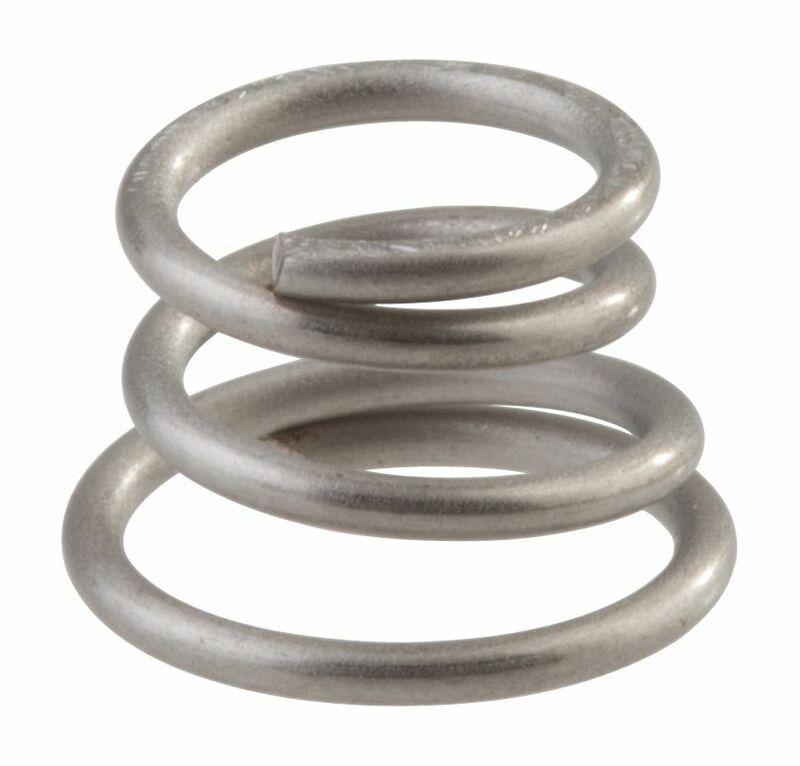 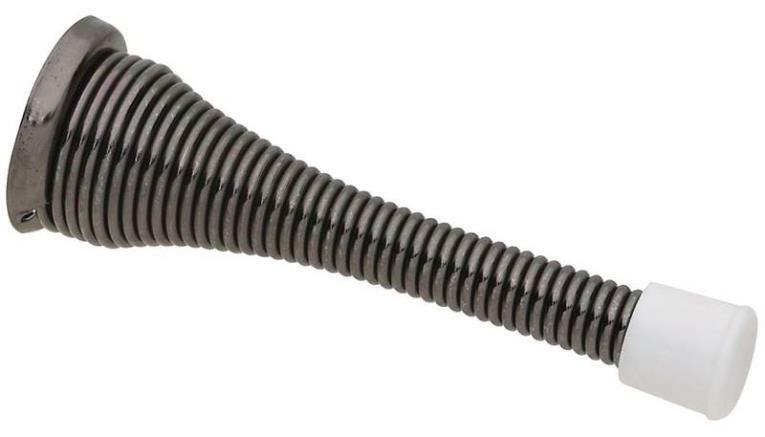 UNIVERSAL PULL SPRING ASST. 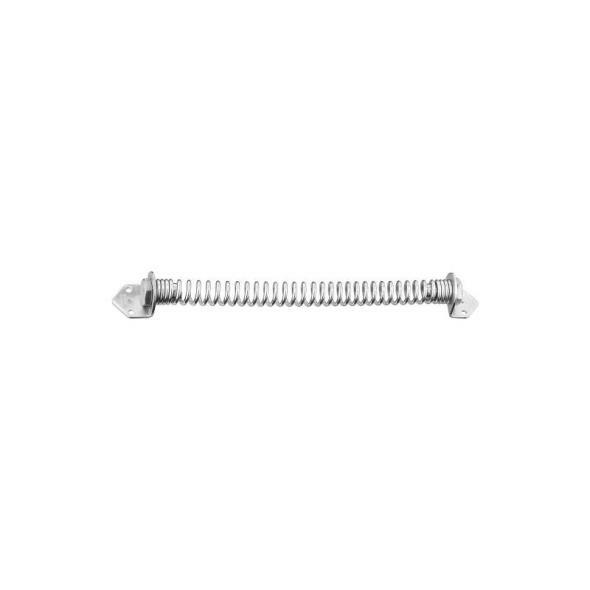 UNIVERSAL PULL SPRING ASST. 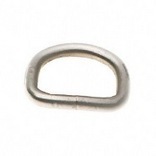 WELDED STEEL DEE RING Zinc plated metal Packed bulk with UPC tag ID Do not exceed working load limit Do not use for overhead lifting or safety device Do not use if visibly worn or distorted T7662342 1 1/4 IN. 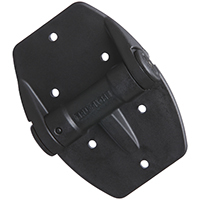 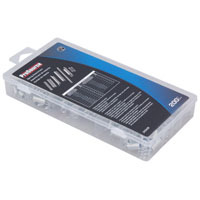 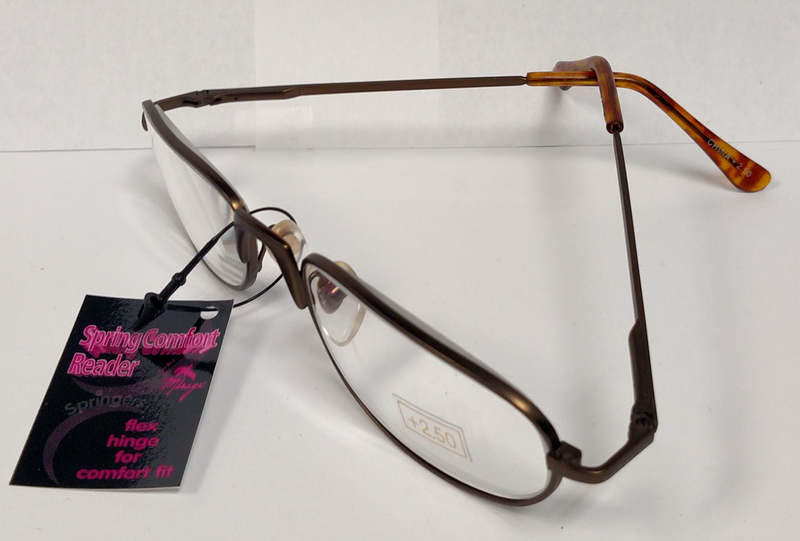 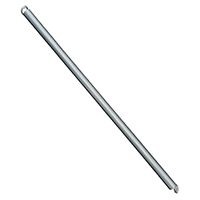 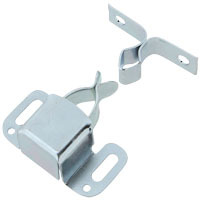 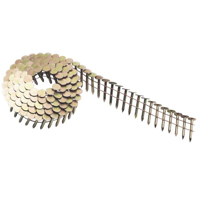 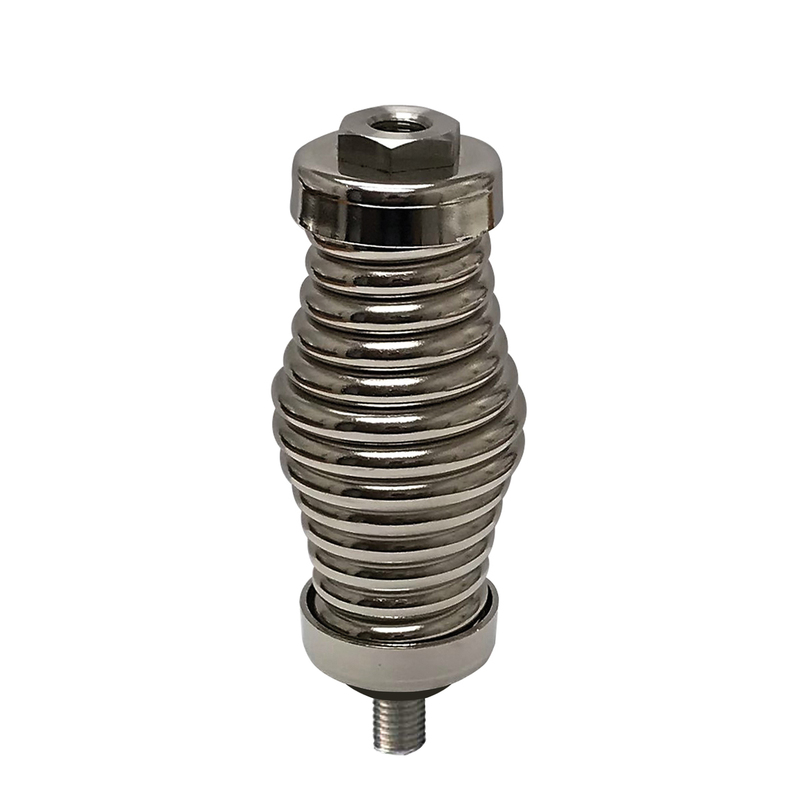 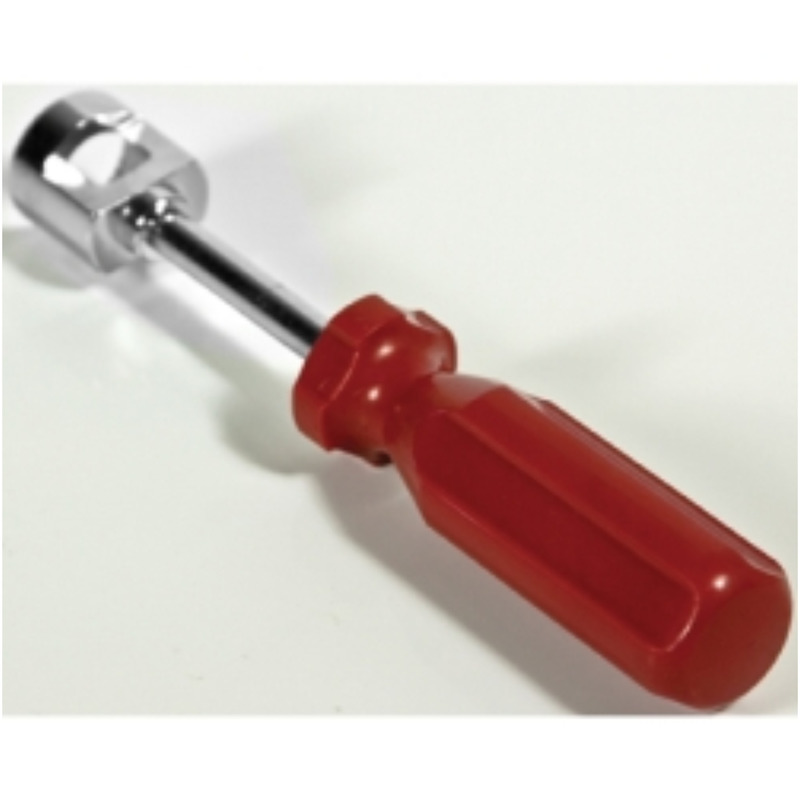 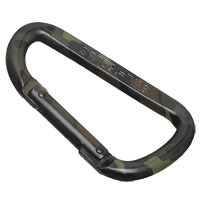 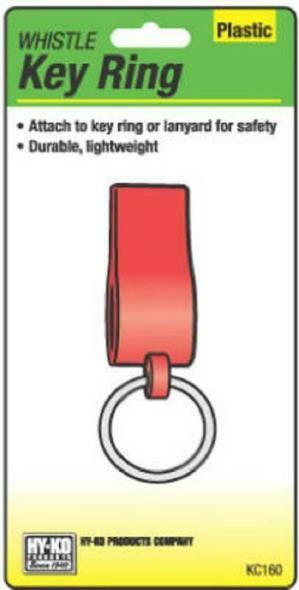 WELDED DEE SIZE:1-1/4" ID LOAD LIMIT:200 Lb.